South Africa and the world can be grateful that he lived. Mandela’s willingness to forgive despite all his suffering helped avert a terrible civil war or a bloodbath, both of which were confidently predicted for his country after apartheid. He showed in a convincing manner that forgiveness is not just a personal or religious matter but can affect the life of a whole nation. He also gave a powerful example to a world often short of good news of the difference one individual can make. It is impressive the way in which South Africans of different races have over the years drawn on their religious heritage and demonstrated such amazing readiness to forgive. I was first conscious of this quality when I was in South Africa in 1954 and met several of Mandela’s colleagues from the independence struggle including Chief Albert Luthuli, later Nobel Peace Prize winner, and William Nkomo, a medical doctor and first black president of the South African Race Relations Institute who with Mandela was a co-founder of the African National Congress Youth League. 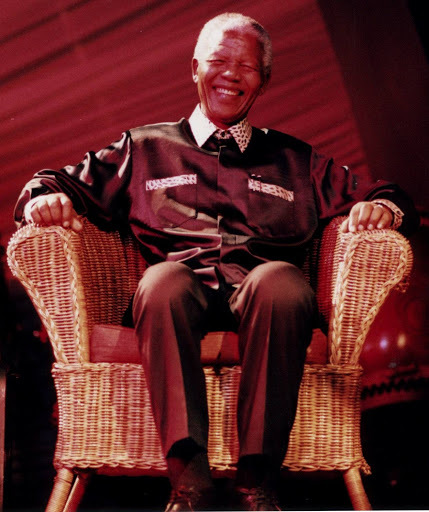 Mandela in his autobiography Long Walk to Freedom, says that in his long and lonely years in prison his hunger for freedom for his own people became a hunger for the freedom of all people. ‘A man who takes away another man’s freedom is a prisoner of hatred, he is locked behind the bars of prejudice and narrow-mindedness. The oppressed and the oppressor alike are robbed of their humanity.’ A look at today’s headlines tells us that his walk has ended, ours has not.